Spival gives a complete production chain from the development to manufacturing for brushes and accessories for cleaning equipment and industrial uses. The company has a R&D department that in junction with the internal plastic mold making workshop provide new products to the molding department. 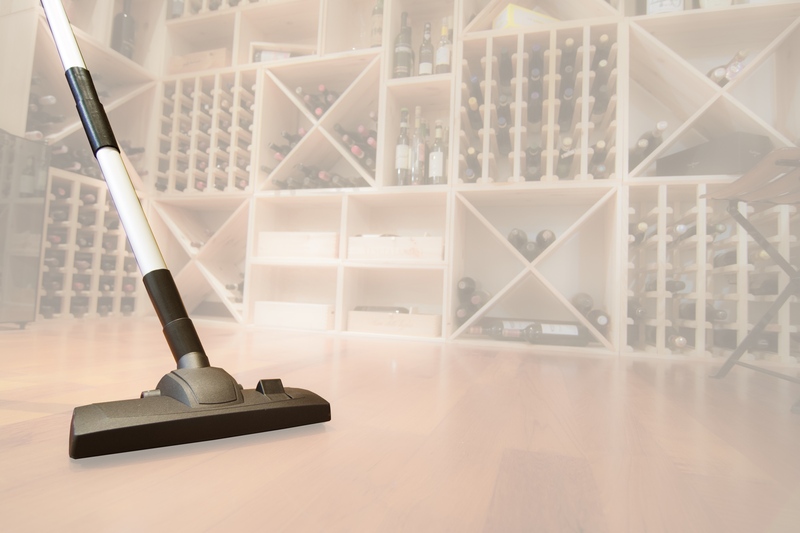 The range of accessories allows you to set up the vacuum cleaner with everything needed. The accessories are the perfect set up of household and commercial steam cleaning machines. The range of steam + suction accessories is the perfect kit to set up the machine with quality and design. This line includes rolls from 10cm to 120cm in a very wide range of diameters, fibers and cutting shapes. Spival produces a wide range of brushes for the textile industry, in particular for combing wool and cotton. The range of accessories for vacuum cleaners fully meets the needs of the spare parts market. Linear and shaped strips for the most varied uses, from the production of shaped strips for cleaning accessories. We are specialized in raw material for paint brush makers with a wide range of plastic wedges for automatic machines. The internal workshop and R&D dept. specialized in plastic mold manufacturing and brush making are a big plus given to customers. The product range is constantly evolving. Discover our new products that will be added to our catalog. Stay in touch with us! Come and visit us at trade shows, here you will find the dates of the next events. From Spival borns a new idea to make a modern full feature mop frame in one piece in plastic e than in aluminum and plastic. “S-Lab” is the new Spival laboratory department. S-Lab is a new laboratory for the Eco-Design/ Energy Label dust pick-up tests on carper and hard floor to determine, besides to the efficiency classes of the nozzle, the energy consumption class of the machine. This laboratory has been created to help R&D department on development of the new nozzles and as a service for customers.